Naomi Angel's Angel series part 4. 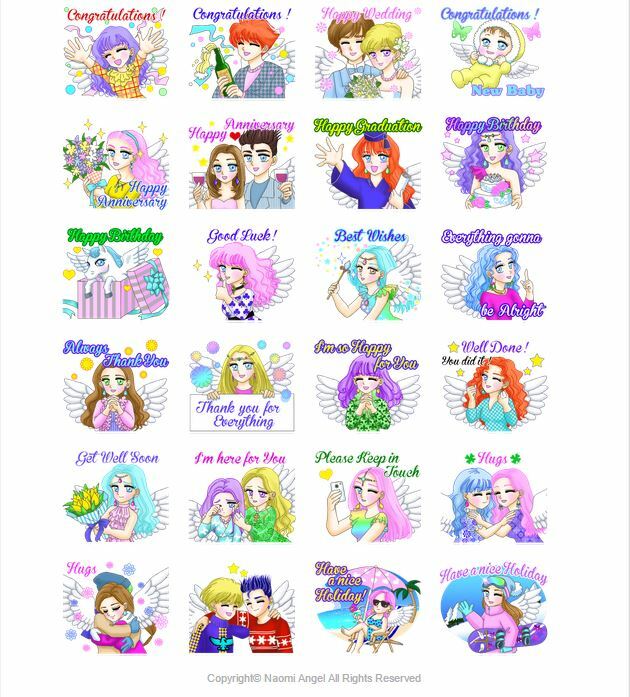 The stickers "Angels' Happy Events -Season's Greetings" released on Feb 5th 2015. 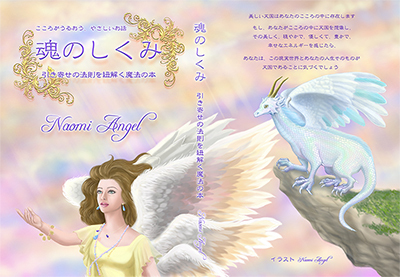 "Angels' Happy Events -Season's Greetings"
Angel series part4 by Naomi Angel. 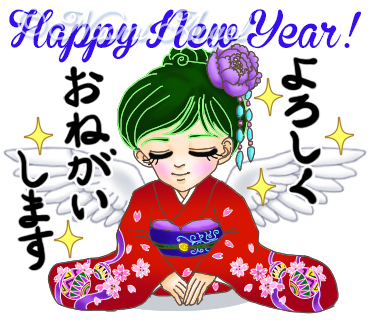 X'mas, New Year, St.Valentine, Anniversary. 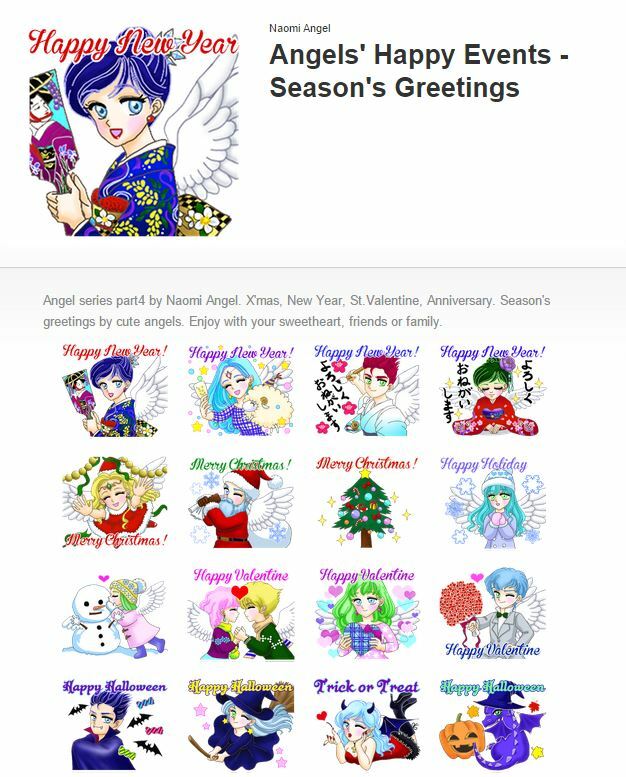 Season's greetings by cute angels. 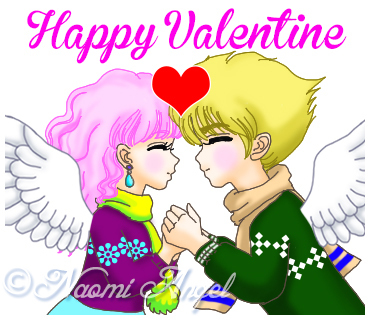 Enjoy with your sweetheart, friends or family. 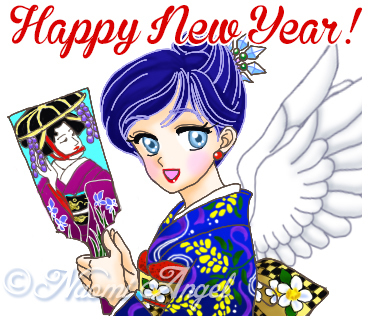 You can use them as season's greetings message, in Christmas, new year, St.Valentine, Halloween, anniversary, etc. Ranked in 22nd /50,000 in USA, on Feb 6, 2015 ! 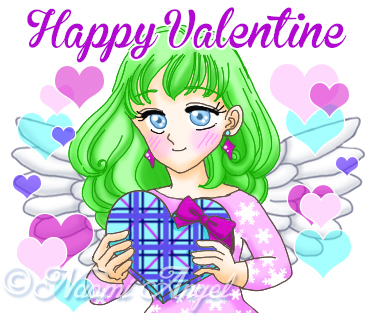 Naomi Angel's LINE sticker Part 1 "Lovely angels' XOXO"
Naomi Angel's LINE sticker Part 2 "Dragons and Angels Adventures"